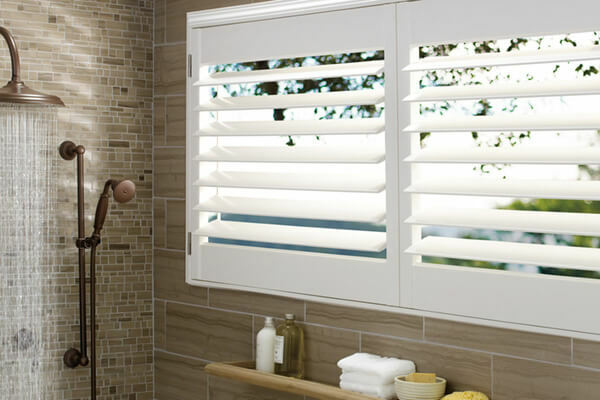 Our selection of interior plantation shutters possess genuine quality that will add remarkable elegance and ambience to your home. 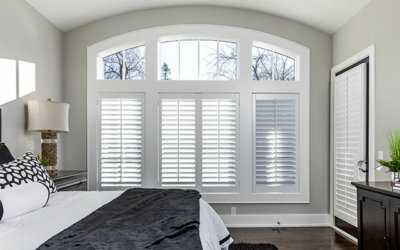 Custom Shutters by Doyle is your trusted source for window shutters in Overland Park. 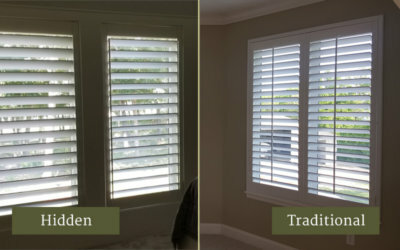 Transform your home with timeless beauty and practical style that transcends all other window treatments with wood window shutters from O'Hair Customs™. 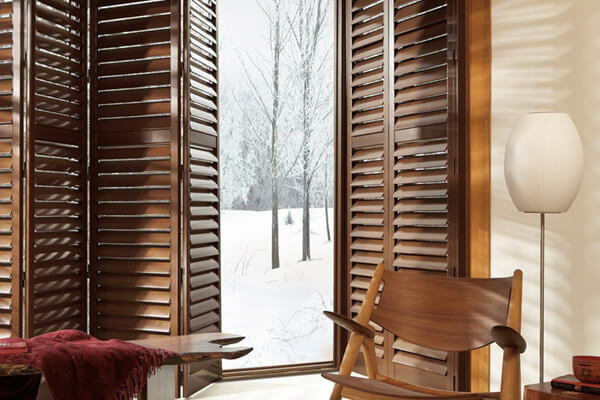 Hunter Douglas offers their own line of hardwood plantation-style shutters, available in many different paint & stain finishes. 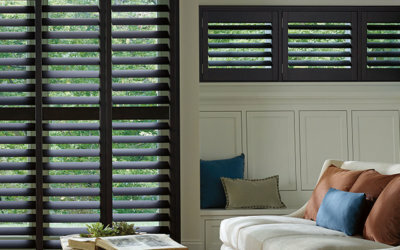 Why Use Hunter Douglas Hardwood Shutters? 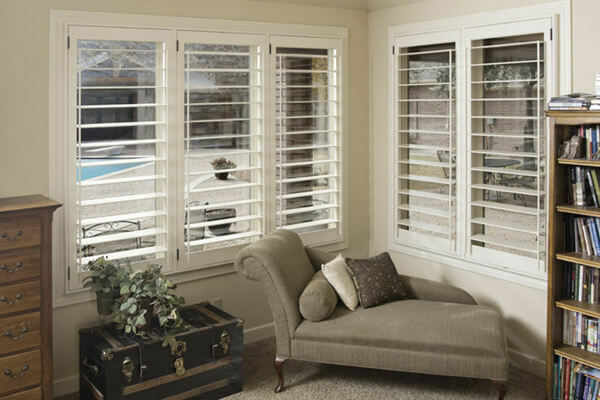 Composite shutters utilize stronger, more cost-effective materials to deliver a product with balanced beauty and affordability. 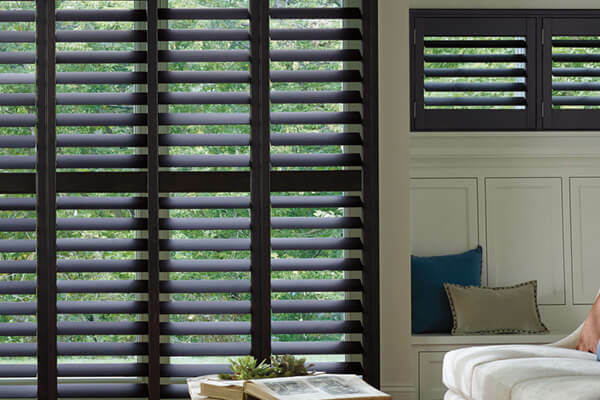 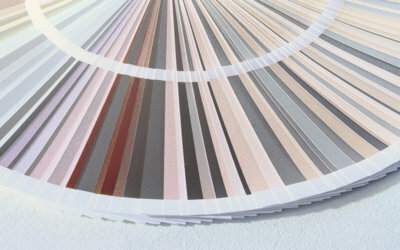 For hot and humid environments, Polysatin™ shutters from Hunter Douglas are guaranteed to withstand the effects of extreme heat and moisture.